There is no doubt that the PS4 is the leading console this generation, with Sony’s machine having sold millions of units and boasting an ever-expanding library of great exclusive games. The PS4 has surely seen plenty of great exclusive games since the console hit the market in 2013, including the likes of Until Dawn and also remasters of top games like Journey. 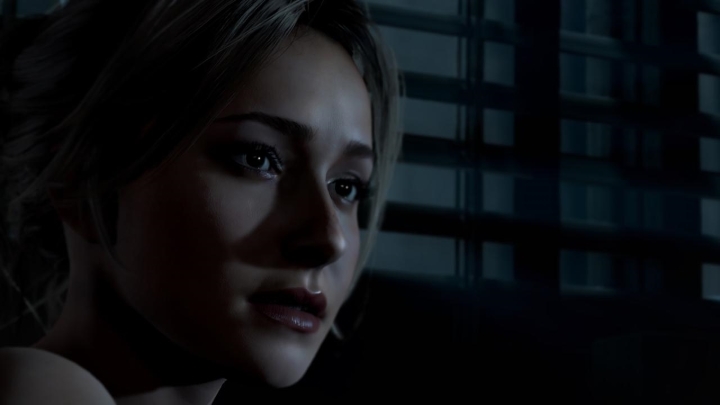 So without further ado, here follows a list of the top 5 PS4 exclusives of 2015. 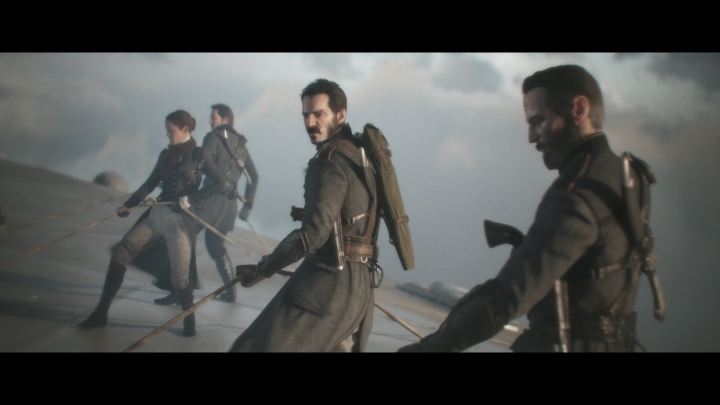 The Order: 1886 was one of the biggest games which came out on the PS4 in 2015, although there was some controversy surrounding the game, as many video game reviewers thought that it simply did not live up to the hype, taking into account that The Order was one of the most eagerly awaited titles of the year. The game does have terrific production values though, and its atmospheric Victorian setting is a great backdrop for the game’s third-person action. Sadly, the shooting action isn’t that great overall, although the fights with the game’s race of werewolves known as Lycans are exciting and well-paced, plus the game’s story involving knight of the round table Sir Galahad has its share of great moments, in what is a pretty good PS4 exclusive game overall.